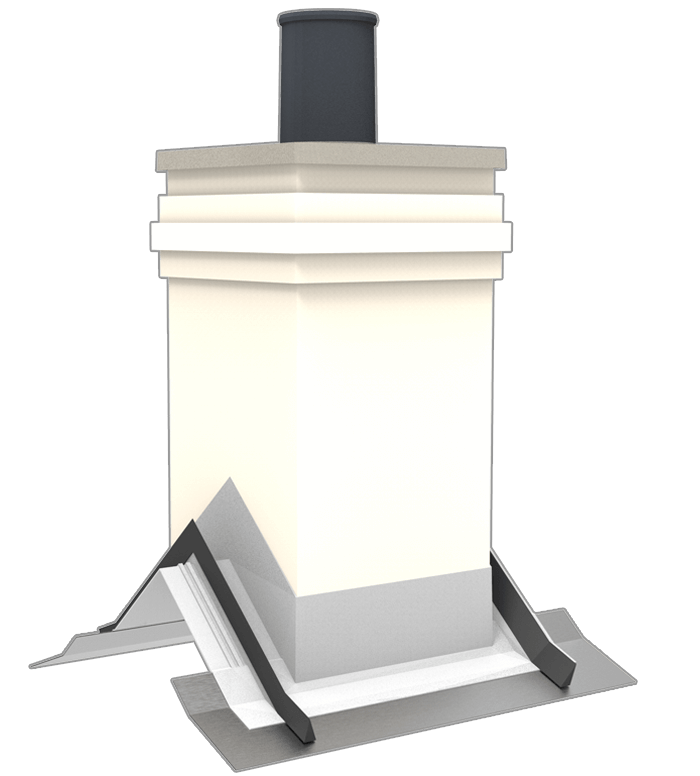 The IG Rapid Stack is a cost effective solution that is quick and easy to install while still retaining the aesthetic appeal of a traditional chimney. The IG Brick Finish Stack is supplied to match existing brickwork. 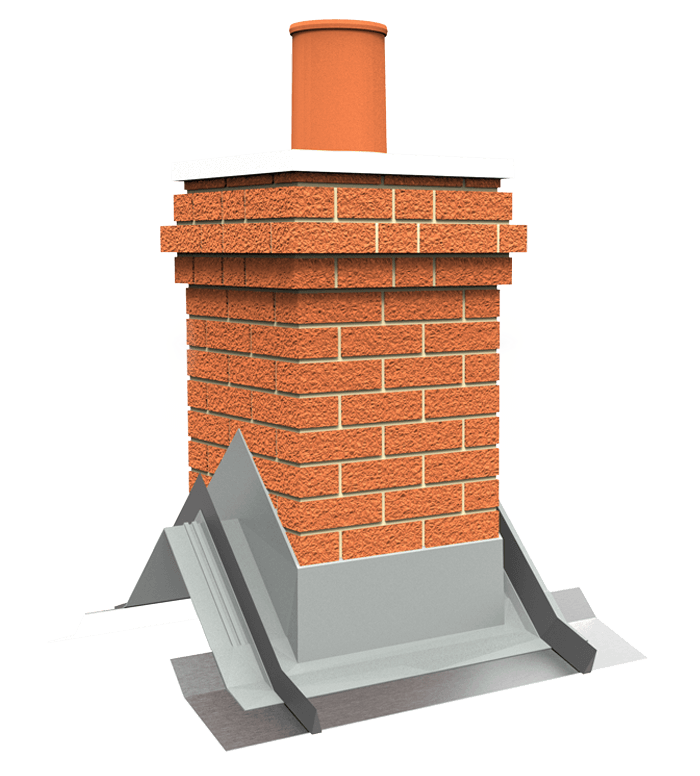 We offer a standard range of brick colour finishes, pot options and also our chimneys can be supplied with different fixing options to suit all budgets. The IG Rendered Finish Chimney Rapid Stack is supplied in a standard range of render finishes. 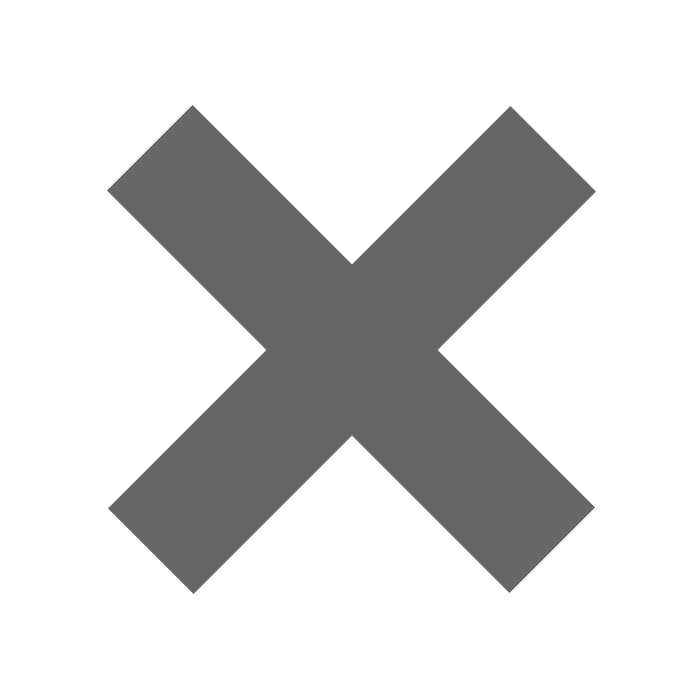 All Rapid Stacks have a range of different pots that can be incorporated. These pots are available in three standard colours - terracotta, black and buff.